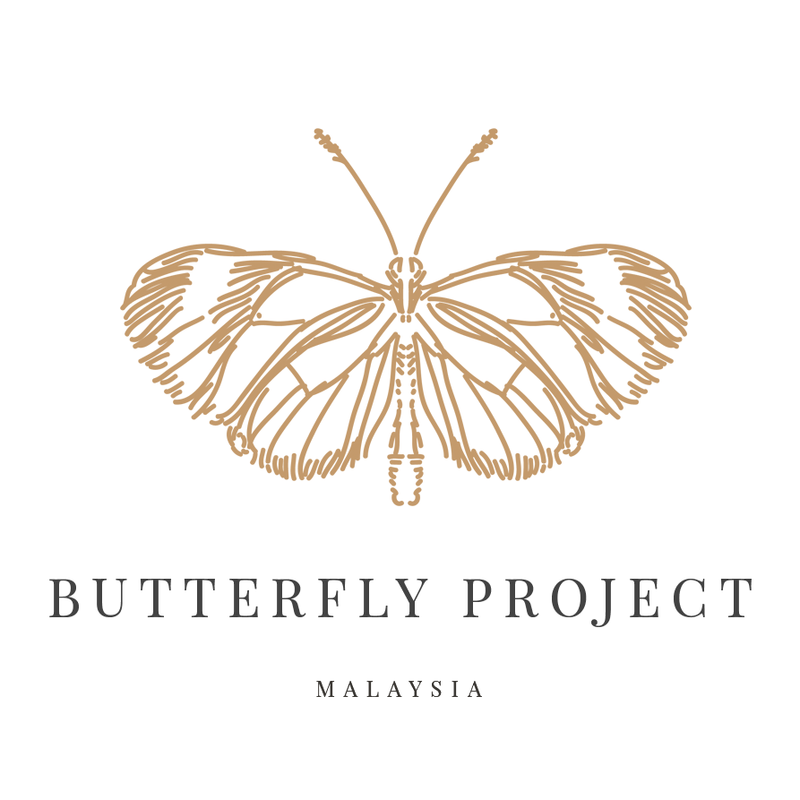 On 10th December 2015, Kuala Lumpur, Malaysia. 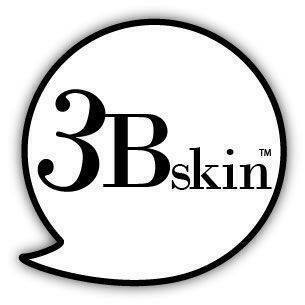 A national selection of 3Bskin Brand Ambassadors (3Bskin BA) has reached the final stage. 100 selected participants will be given samples for their feedback. After having gone through months of selection, The final selection is scheduled to kick off from 15th of Dec To 31st of Dec 2015. 3 out of 7 types of 3Bskin samples will be given out for testing. There are Detox Mask, Hydrating Mask & Scrub Mask. The total price of more than RM 6000.00 worth of 3Bskin products, giving out for 3Bskin Ambassadors Search. 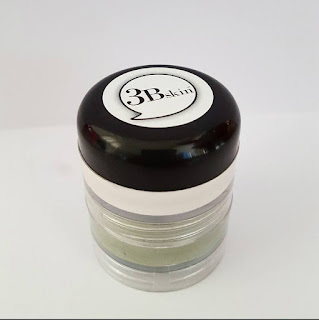 3Bskin BA selection is done through Facebook. More than 200 participants join & 100 will be selected in the final selection. There’s a delay in selection is expected due To postpone to 3Bskin’s production as high level of product quality assurance and checking are conducted before they are introduced to the market. From the photos and comments/testimonials or videos, we will select 25 3BSAs, one or more will be our official 3BSAs. They will open to the public for the judging of participant with the most Likes, Most Creative Photo, Best Selfie, Best Testimonial & Best Video. 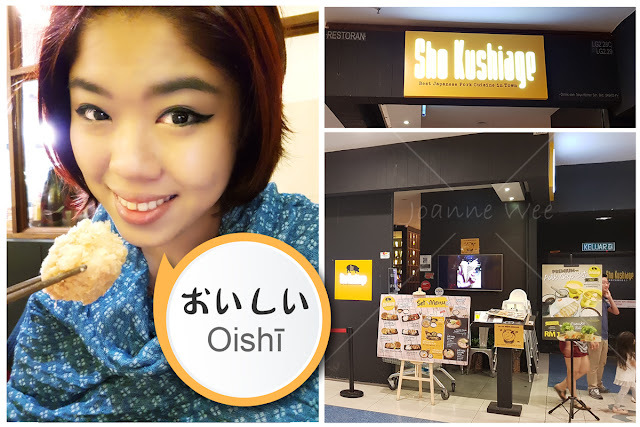 A skin care product online store found & owned by June Hee, A 25 years young girl who pursues her passion and lives her dream in health & beauty industry. The products are distributed & marketed by Three Bskin Enterprise. Products offering premium yet affordable price. Products made from high quality & fine ingredients tailor for Asian skin, especially for the youth categories. Products feature unique, eye catching packaging appeal to young & trendy consumers for both female and male. 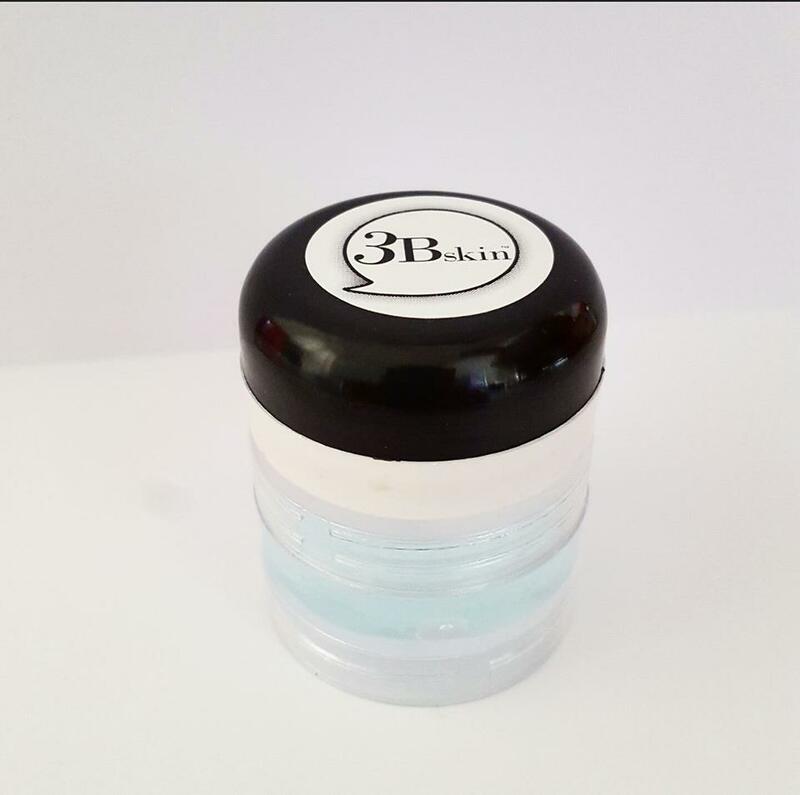 After years of experience selling & promoting others beauty products online, The founder realises the most important to satisfy customers is to secure the best brand loyalty, custom tailored, controlled, competitively priced and product exclusivity, The Only Way Is to Create Her Own Brand Products and Trade Mark 3Bskin In Sep 2015. 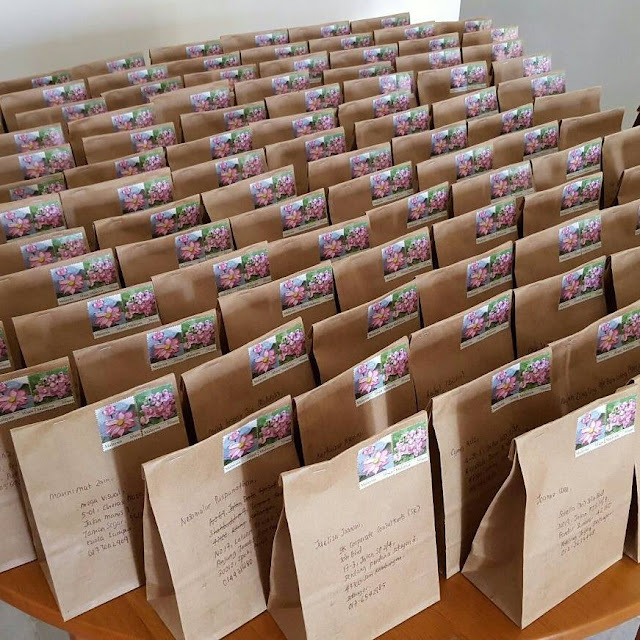 Our product concept is to produce products with effective solutions to skin problems, quality but inexpensive, a feature unique, eye catching packaging yet simpler and easier to use. Our vision is to offer our customers experience our innovative products with surprising & effective results. A product formulated in France & go through years of research, development & manufacture by one of the top OEM (Original Equipment Manufacturer) In Malaysia with certified GMP (Good Manufacturing Practice) & Approved By Ministry of Health.